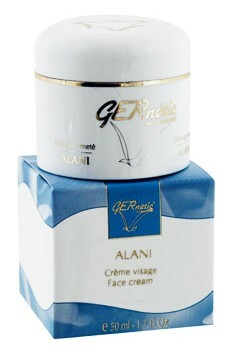 The cream ALANI reduces wrinkles and prevents the formation of new wrinkles and crows-feet. 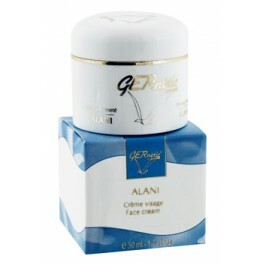 It is always used under the regenerating creams Threoni or Synchro. It can be applied on the wrinkles only, or all over the face, eyelids and neck, depending on the area to be treated. It can be recommended to the very young and not so young, men or women. It can be combined perfectly well with the other GERNETIC International products.